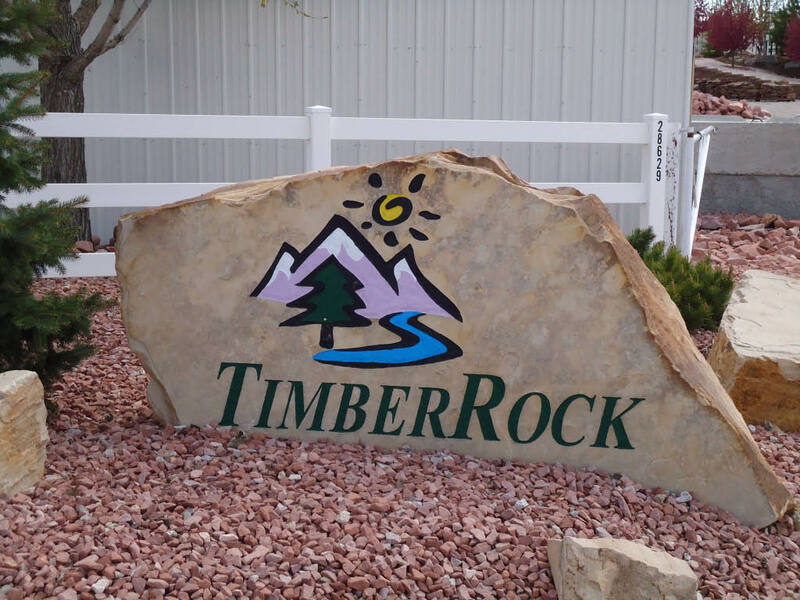 Timberrock Landscape Center is locally owned and operated in Windsor, Colorado since 1998! We gladly serve the Northern Colorado area with high quality landscape materials and supplies, professional landscape services, and fast delivery. How much material do you need? Review our coverage chart or give us a call at (970) 686-0442 and we can help you determine how much material you will need! We update our price list when any major price changes occur. Please note that prices are subject to change, call anytime during open hours to get a quote. We are located in Windsor, Colorado. 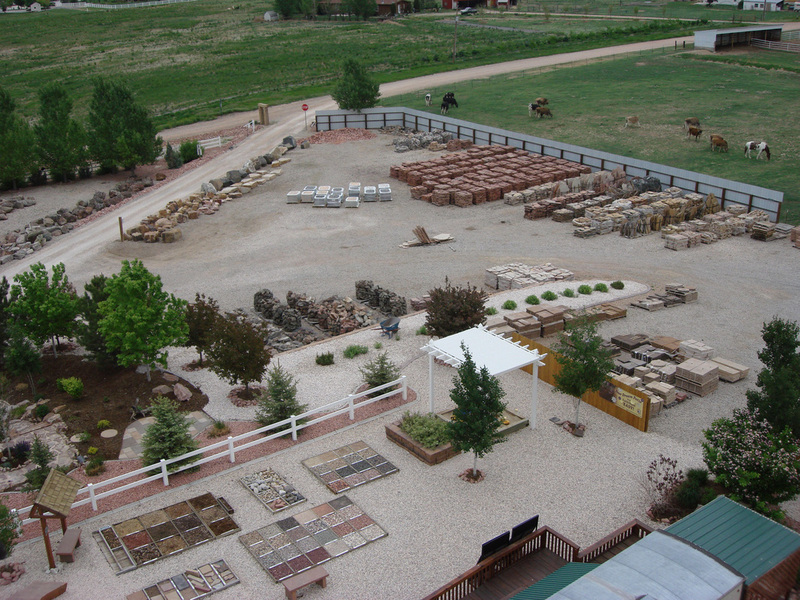 Stop by our sales yard and we will help you find the material your'e looking for!